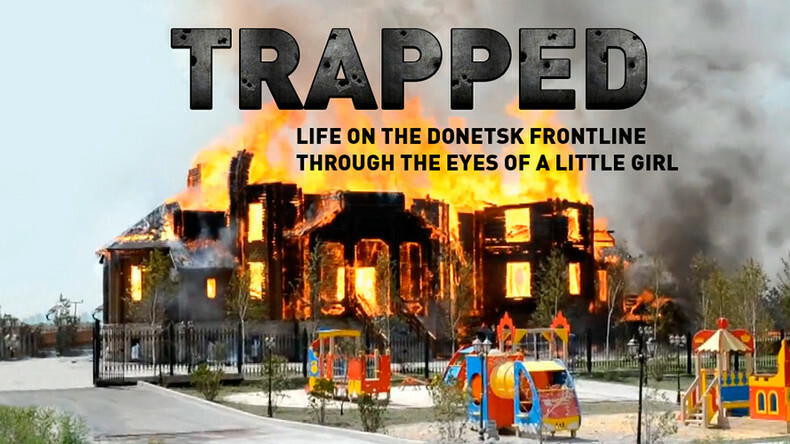 They call it “The Gray Zone” – the village of Zaytsevo found itself right in the middle of two warring parties: the Ukrainian Armed Forces and the Donetsk People’s Republic (DPR). Its dwellers are hostages to the ongoing conflict. They fall asleep to the sound of artillery fire, not knowing whether they’ll survive the night. The families living here say they’ve nowhere to go. The best they can do is try and preserve some semblance of normal life. Watch "Trapped" on RTD website and on RT’s live feed. The time of the broadcast is available on RT’s schedule page.